If you’re looking out to buy a bike, one of your top considerations is most probably the bicycle weight. And why not? You’ve seen these triathletes hoisting their rides over their heads with one hand; the frames are as thin as their lean bodies. Over the years, we’ve come to associate lightness with speed. But should we really? The first prototype of the modern bicycle appeared in Germany in 1818. There were no pedals yet, and people still have to move it using their legs. Since then, we’ve gone a long way to foldable bikes, carbon frames, Swarovski-studded spokes, anti-theft GPS trackers, and torque sensors. And along with the continuous evolution of bicycles comes the quest to work around the weight issue as much as possible. People have been trying to shave off the weight of every bicycle part, hoping to increase its speed and efficiency. However, the overall weight of a bike depends on its type and what it is made for. Road bikes are perfect for the pavement. The average road bike weighs 17 to 17.5 pounds. 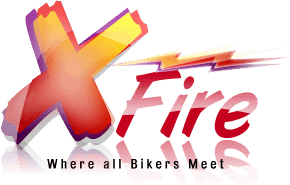 Compared to other types of bikes, they are lighter and have smaller tires. Now, you can walk into a bike shop and get a ride that weighs lighter than those ridden by Lance Armstrong, Eddy Merckx, or Bernard Hinault. That is because The Union Cycliste Internationale (UCI) has ruled that the minimum overall weight for a bike for the Tour de France is 6.8 kilograms (14.99 pounds). There have been appeals and talks of lowering–even banning–this limit. In fact, some Tour de France cyclists use lighter bikes and put merely in additional weight, usually using heavier gears, just so that they can comply with this rule. In their defense, UCI believes that it is a perfect weight, so a bike remains maneuverable and safe during the 3,500-kilometer racing competition. 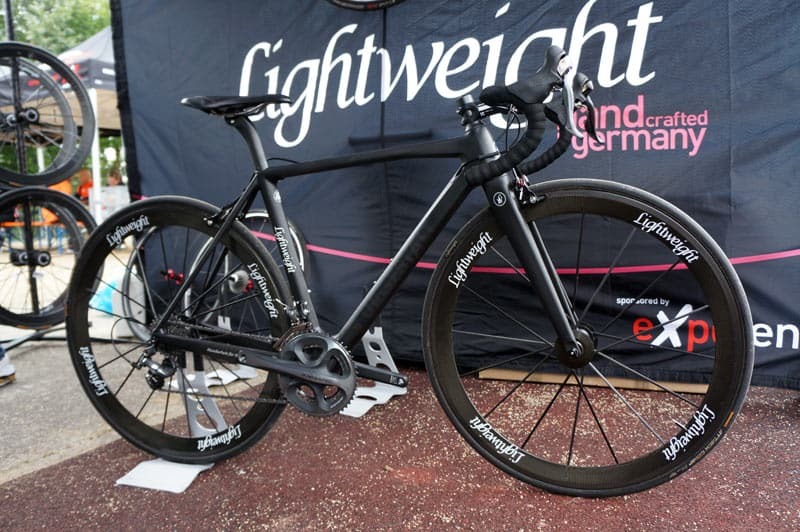 However, the lightest bike to have been made only weighed 2.8 kilograms. Its German builder reportedly rode it for 20,000 km. 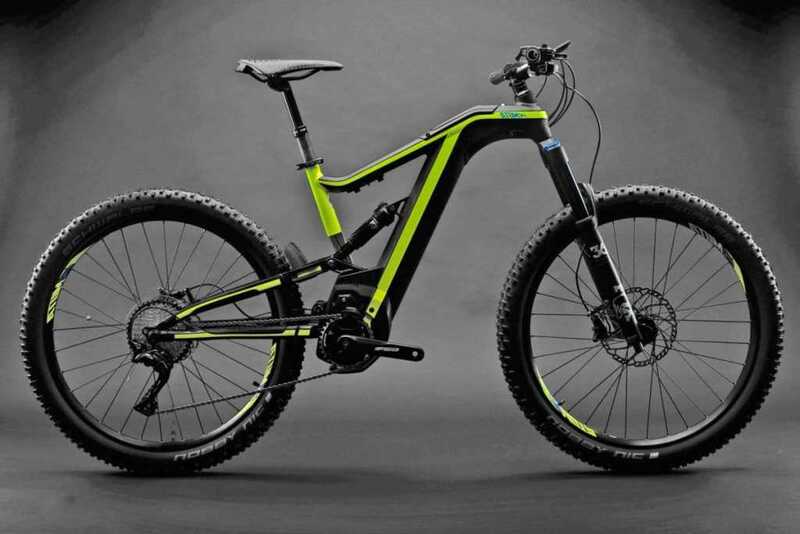 However, the most lightweight bike in commercial production is at 4.56 kilograms (10.05 pounds). In the 1900s, bikes competing during the Tour de France weighed up to 18-19 kilograms (40-42 pounds). So, were cyclists of old much stronger then? For instance, mountain bikes need powerful brakes for the steep ascents and slippery descents. Front and rear suspensions are necessary to make them more stable over rugged grounds. Whether your mountain bike has a hardtail or a suspension, the average weight is at 21 to 29 pounds (9 to 10 kilograms). Most would go for a mountain bike at 28 to 29 pounds. 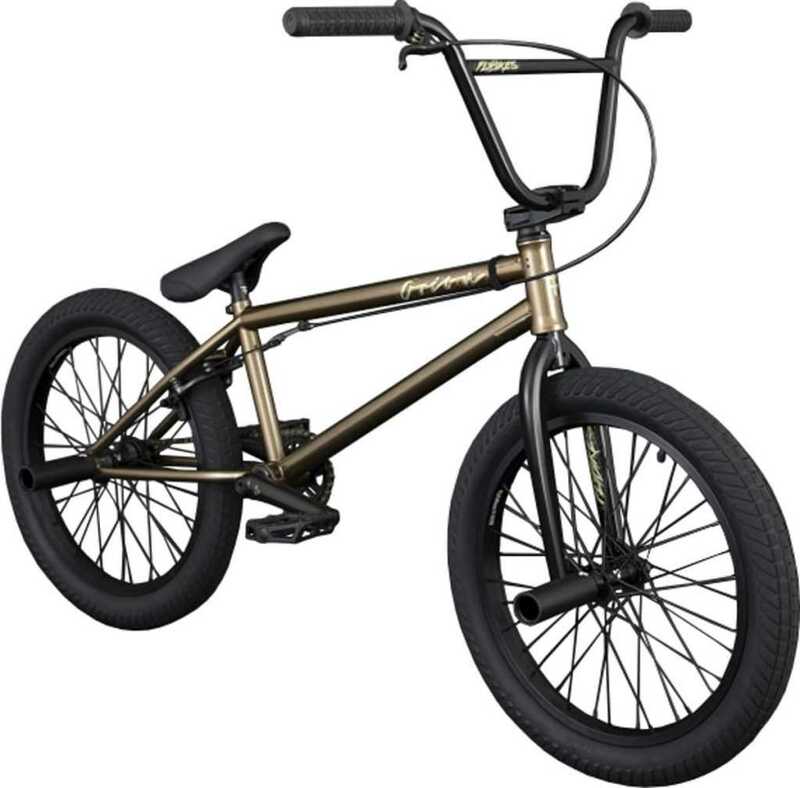 BMX (or bicycle motocross) bikes are built for racing and stunt riding. Most BMX guys feel comfortable with bikes weighing 11 to 13 kilograms (25 to 28 pounds). Because BMX bikes are meant for the off-track, most wouldn’t dare go for bikes that weigh too light (9.5 kilograms or 21 pounds). Of course, preferences will vary, but it’s important to note that stability is everything to a BMX rider. A bike may feel light, but it may also seem flimsy. Speed alone won’t do over the tracks. 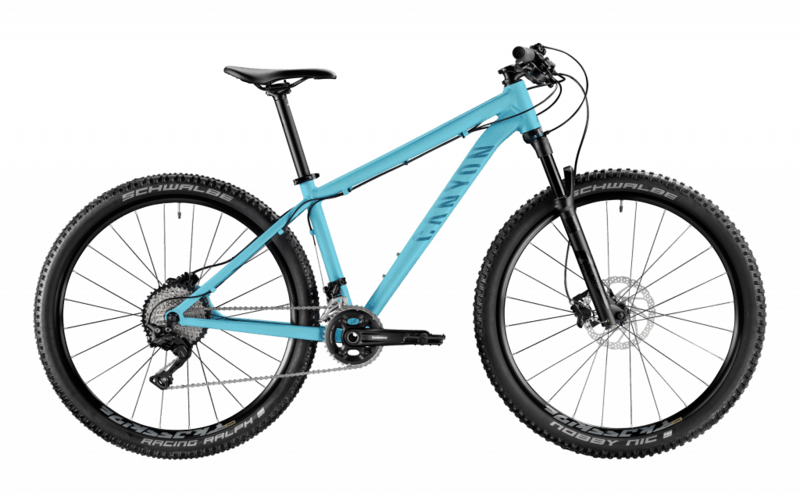 Does the Bike’s Weight Matter? The UCI currently maintains the 6.8 kilograms minimum bicycle weight limit for the Tour de France, but there are cyclists and engineers throughout the world who are passionate about making lightweight but sturdy bicycles. There are websites where they compare their efforts and exchange ideas. In the 1970s and 1980s, people replaced their steel parts with lighter metals like aluminum and titanium. As of late, the carbon fiber technology is the game changer. Some frames can weigh from 700 to even less than 500 grams now. Handlebars, seat posts, stems, even the rims and hubs of the wheels, can be made of carbon fiber. So yeah. Do you have to be anxious about the bike’s weight? Is it worth it to spend more bucks to get a lighter ride? If you are a professional athlete, yes. If you just love to get on the bike, not really. Jim Gourley, the author of the book “FASTER: Demystifying the Science of Triathlon Speed,” claims we may be overestimating the importance of a bike’s weight. When everything else is constant, which one would be faster on the road with 1 percent grade? The 15-pound bike or the 18-pound bike? Well, Gourley claims it is the latter–but only by a mere two seconds at best! Take the bikes to a flat road, and there probably won’t be any speed difference at all. Increase the grade to 7%, the difference between the bikes maybe 5 seconds to 12 seconds at best. A bike that is two to three pounds lighter, Gourley claims, will not make you significantly faster. He goes on to say that a lighter bike weighing 11.79 pounds don’t even bank a 10-watt difference over a heavy bike (15 pounds). You won’t necessarily save much power on a lighter bike until the road grade climbs to 10% or more. And that rarely ever happens in a triathlon course or even in most road racing competitions. 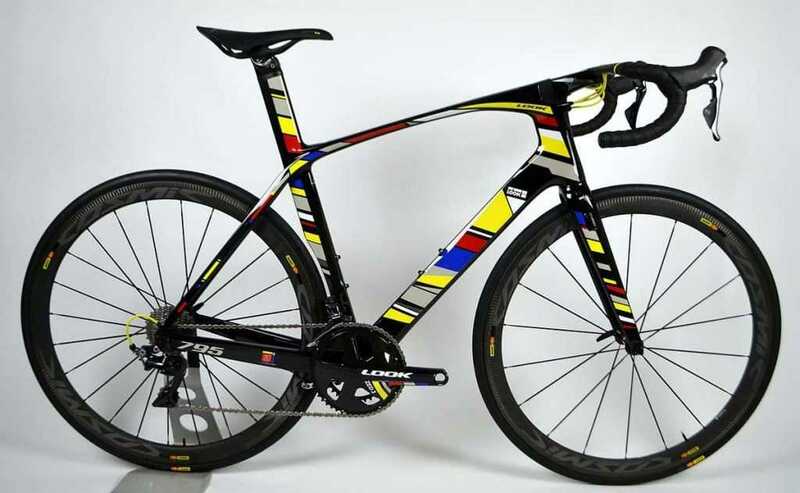 In other words, these carbon fiber bikes may aid you on long, steep climbs, but not much on flat rides. In fact, others claim that during downhills, the heavier bikes will accelerate faster because of the pull of gravity. It seems that the gap achieved by the lighter bikes during the ascent will have to be compromised anyway during the descent. What Gourley and other members of the biking community believe is that reducing the rider’s body weight– not the bike’s weight — will actually do better. At an online biking forum, one rider used to ride a 27-pound bike when he was 174 pounds. His bike weighs 31 pounds now, but he’s actually much faster. What happened? He was able to trim down his body weight to only 150 pounds. Now, if you are a professional athlete, these few seconds over your rivals will significantly matter. That is why it is understandable that road racers will pursue lighter bikes even if they’re ridiculously priced. When other factors like rider’s strength and wind resistance come in, you would want to go as fast as possible–even if only a few seconds faster. In fact, you’ll see in racing events that a split-second gap in the last few meters of sprint tremendously affects the podium results. 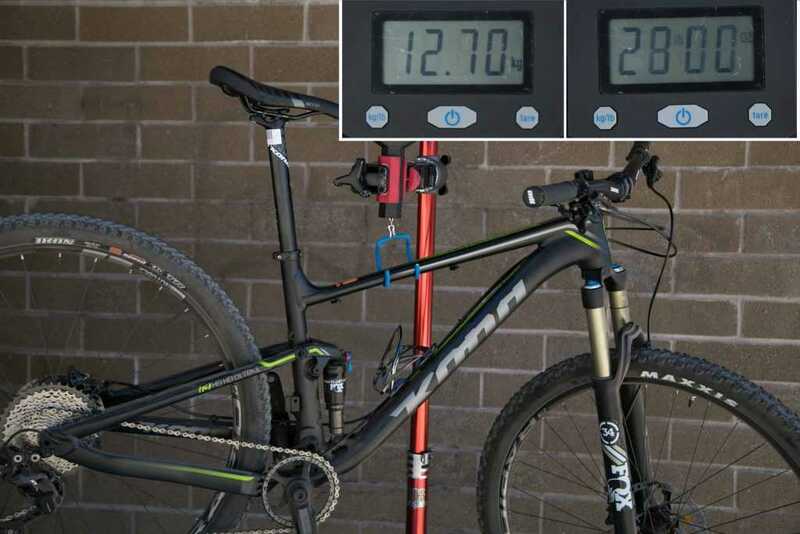 If you are only a hobbyist or an amateur, you can shrug off the pressure on how much your bike weighs. You can make up for it by upgrading your own fitness level and reducing your own body’s drag. It’s not the bike. It’s the biker. One can always go for a much lighter bike but there are other things to consider: Do you feel comfortable? Does it feel stable? How does it feel overall? And of course, how deep is your pocket? There are other more pressing questions cyclists should ask one another other than your bicycle weight.